Very early on Easter Friday, 4am, we picked the girls out of their beds popped them in the car and started our drive north to Tauranga. My Dad lives up there and we had missed out on our summer holiday up that way so Easter school holidays was the next best thing! Saturday we headed down the strand to some of the Jazz Festival that was on. 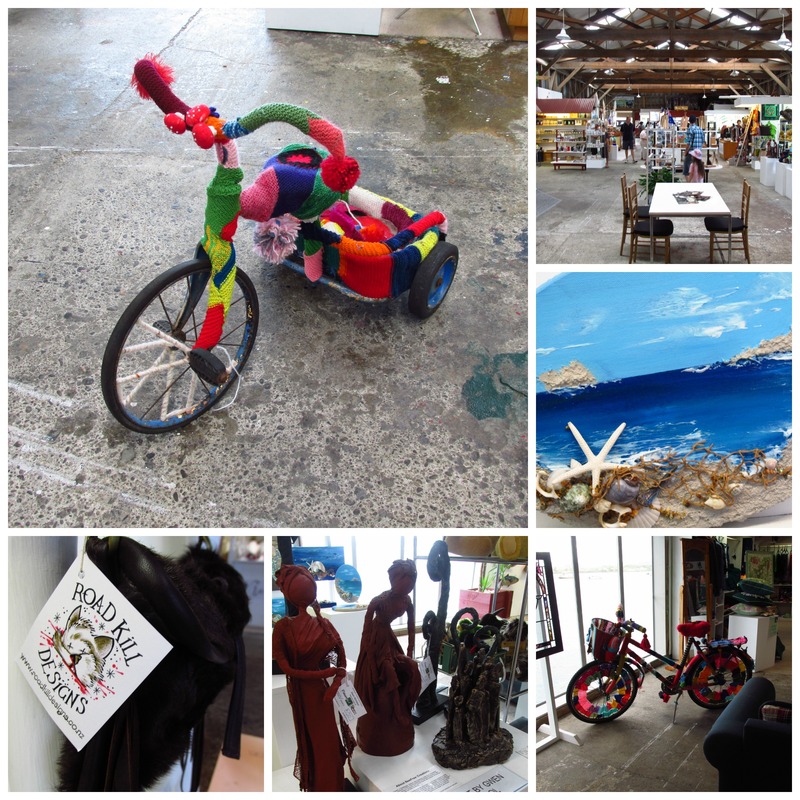 Stopping on the way at the Cargo Shed, a super cool craft co-op! and then onto the Jazz Festival!!! 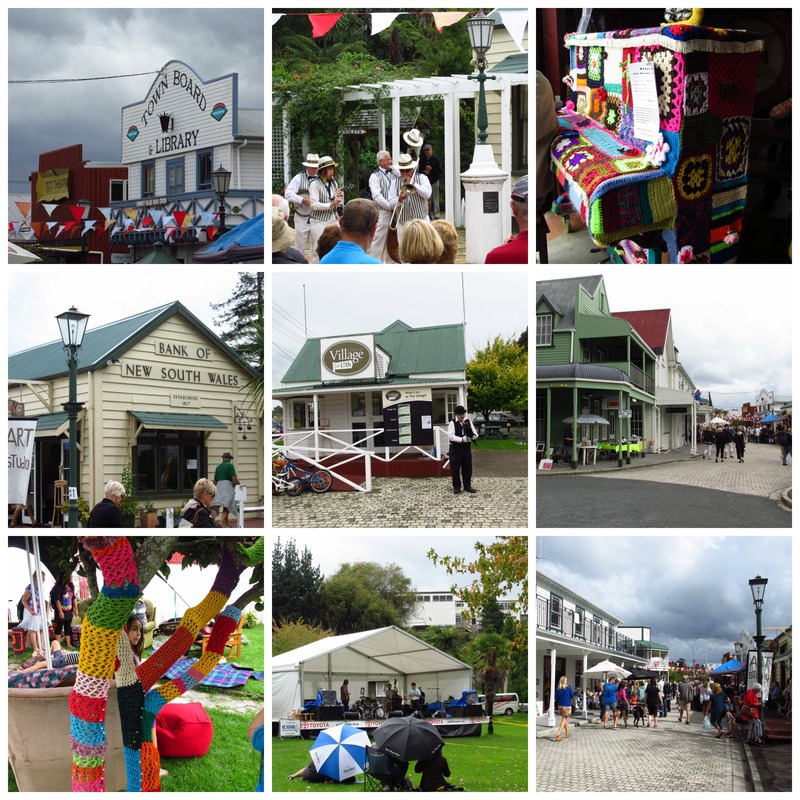 On Easter Sunday we went to more of the Jazz Festival this time at the Historic Village! 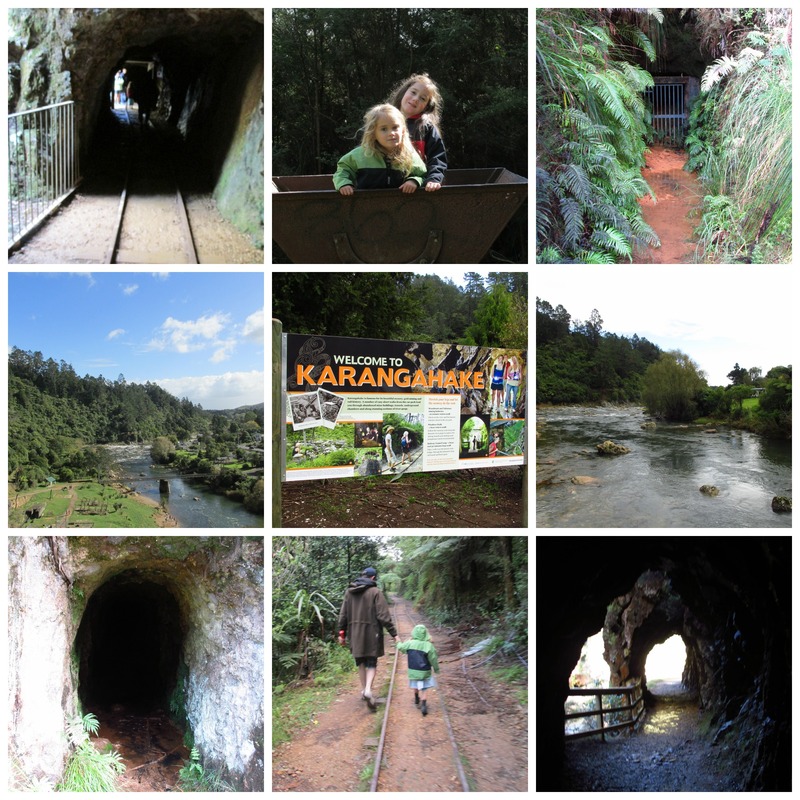 Easter Monday we had a great time walking the old gold mine tunnels in the Karangahake Gorge! Tuesday was the first day we didn’t have to dodge the raindrops and we had great day in the sun hanging out at the Mount! as well as all of the above we hung out at memorial park riding bikes and skating and paddling in the water! Went swiming at the pools. Out for Yum Cha for dinner! 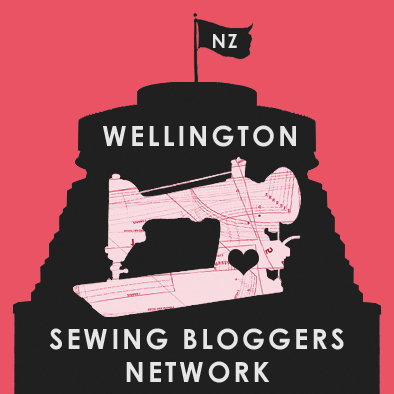 Fabric Shopping, sewing and stitching were also achieved as you have already seen in my previous posts here and here! 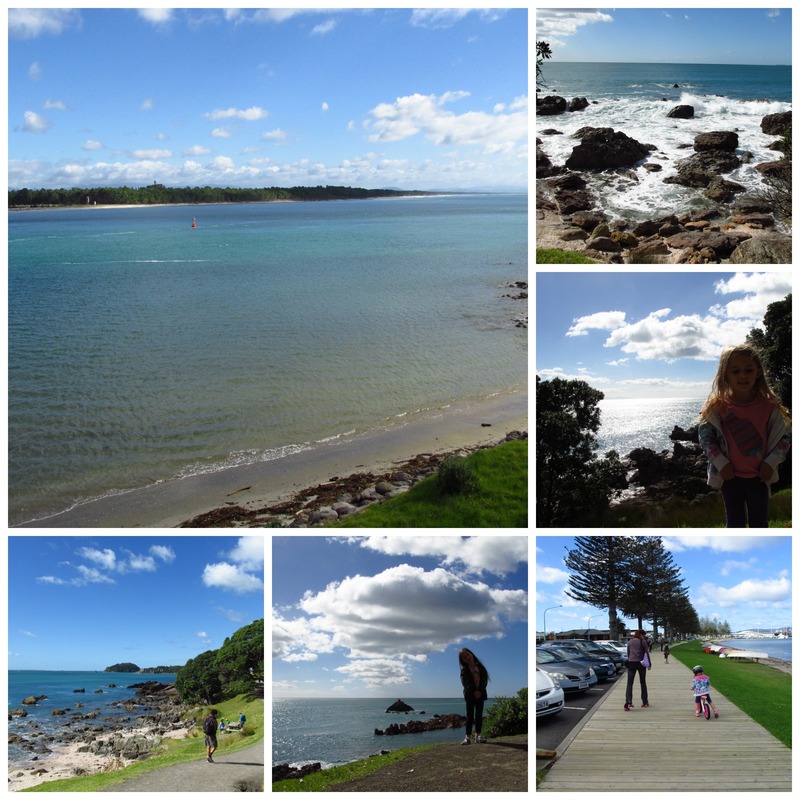 Now and for the rest of the second week we are relaxing up north of Auckland, having a great time!!! Think today calls for some op-shopping!! !